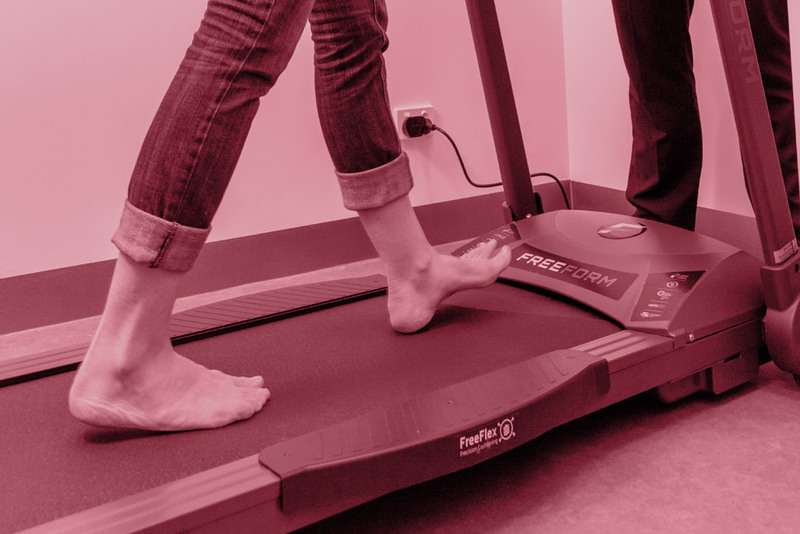 Our Townsville podiatry clinic is equipped with state of the art podiatry equipment, taking a sophisticated, modern and digital approach to delivering world-class podiatry services. 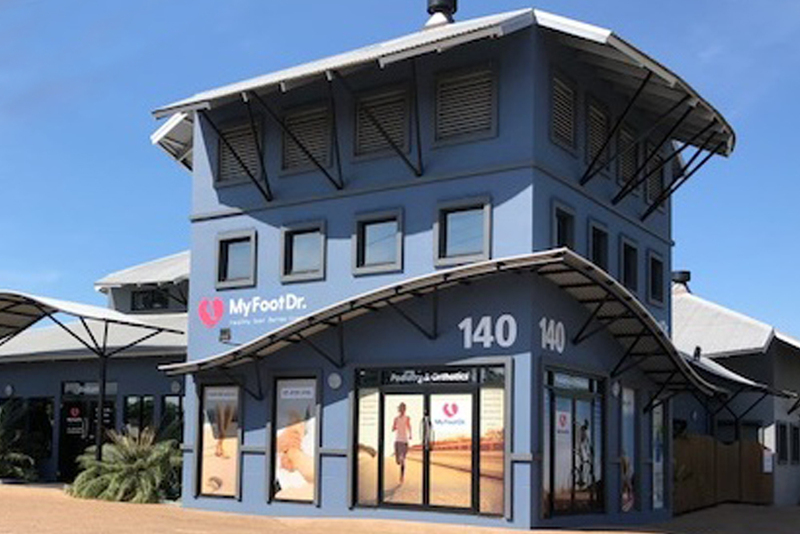 Established in 1986 as the Townsville Podiatry Centre, our My FootDr Townsville clinic is Australia’s largest podiatry clinic providing state of the art facilities normally found only in research centres. 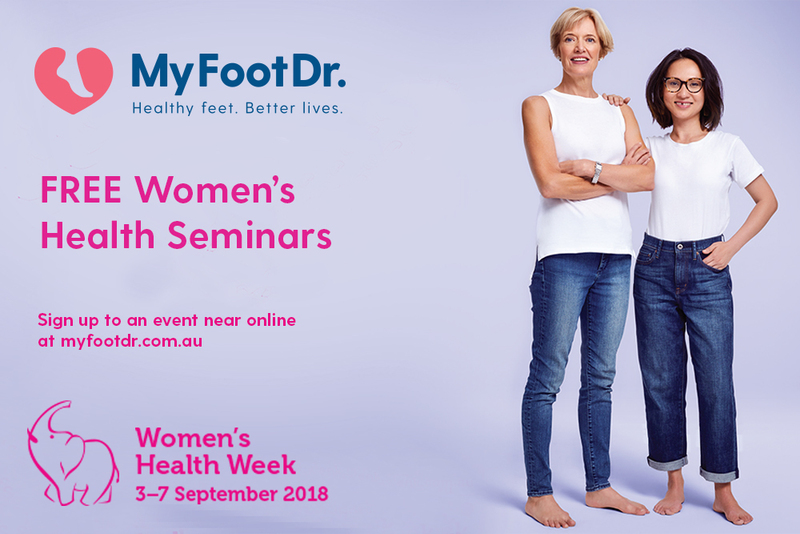 At My FootDr Townsville we provide an array of podiatric services including sports injury management, video gait and computerised F-scan gait analysis, children’s foot and walking disorders, orthotic therapy, medical acupuncture (dry needling), individualised bike and running assessments, diabetic assessment and treatment, as well as general treatment for skin and toenail conditions. 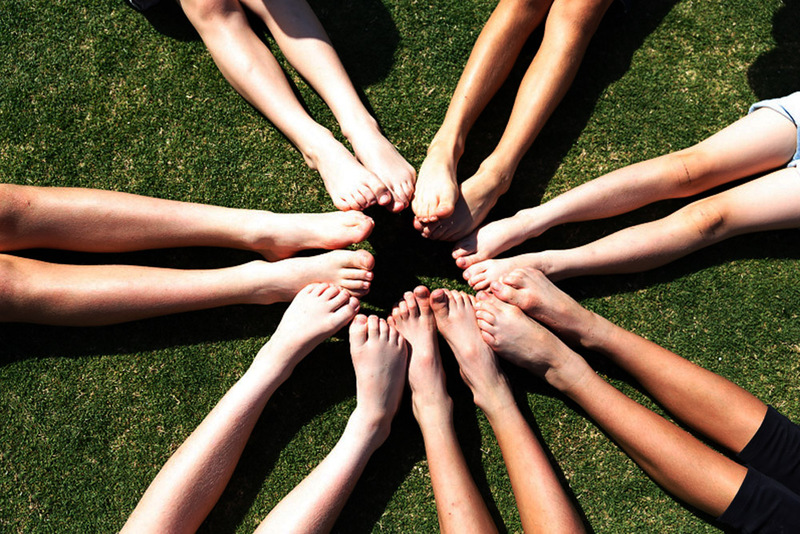 Our podiatrists treat a wide range of foot, ankle and lower leg conditions including heel pain (plantar fasciitis), Achilles Tendinopathy, medial tibial periostitis (shin splints), bunions (hallux valgus), forefoot pain (Morton’s neuroma), foot and ankle sprains, knee pain (e.g. 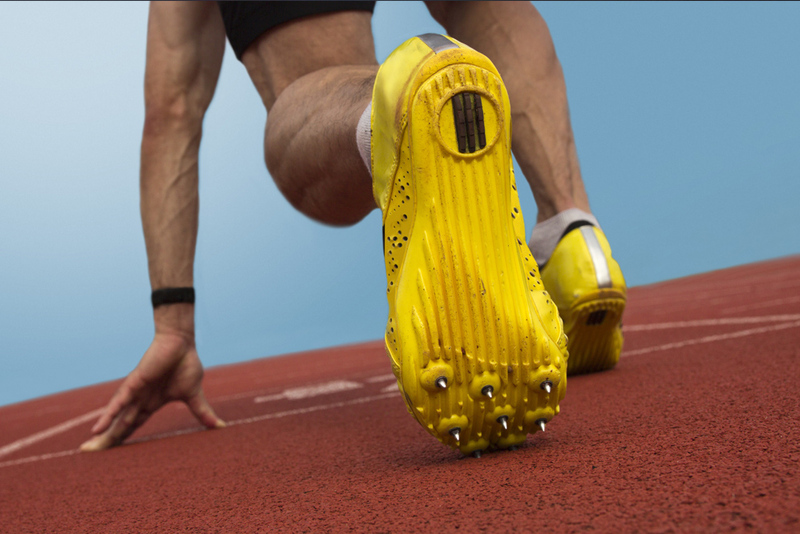 patellofemoral pain syndrome) and sports injuries. Our patients at My FootDr Townsville receive excellent research-based care in a friendly environment. The team at My FootDr Townsville are active in the community, supporting a number of local sporting teams, running events and community groups. 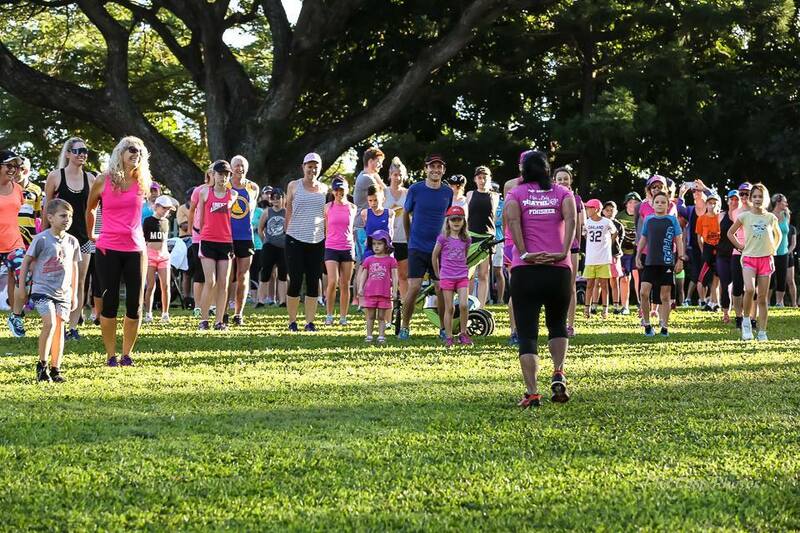 My FootDr Townsville and the Townsville Road Runners are proud to once again celebrate Mother’s throughout Townsville with the fifth annual My FootDr Mother’s Day Run and Walk at Aitkenvale’s Rossiter Park on Sunday the 13th of May. 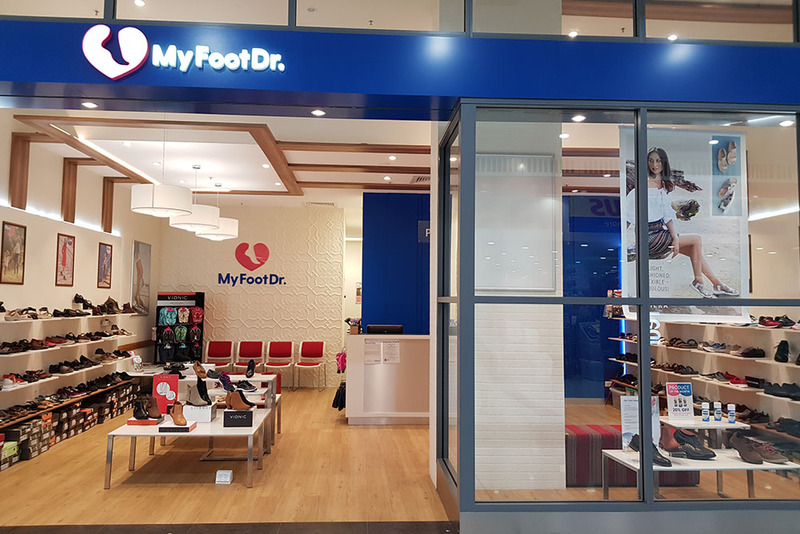 My FootDr Thuringowa clinic and retail shoe store (formerly Balance Podiatry) is located at Willows Shopping Centre, Thuringowa offers the full range of podiatry services and boasts an on-site footwear store. 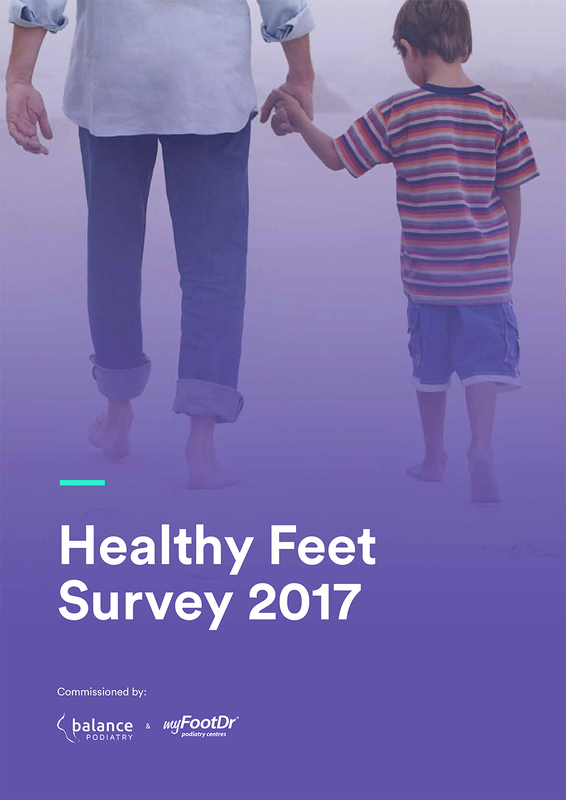 We stock a huge range of supportive and comfortable footwear with brands such as Ziera, Naot, Merrell, Skechers, Orthaheel and Saucony on site.